 This post is sponsored by Amazon, and contains affiliate links (which we may receive a commission from if you make a purchase). All opinions expressed are our own. It’s back-to-school season, and we have all been in shopping mode. That’s why we put together this back to school shopping guide for you. We partnered with Amazon, because it really is the one-stop-shop for all things back-to-school – allowing moms, dads and kids to find products that are unique and individualized as they are, which gives kids confidence walking through the halls on the first day of school! Seriously, Amazon has everything you need for BTS – from binders and backpacks to the coolest fashion and gear that allows kids to express their personality. To make things even easier, Amazon curated a back-to-school list and created a storefront to offer customers the best deals and unparalleled convenience, as well as must have BTS items and the largest variety of products available. 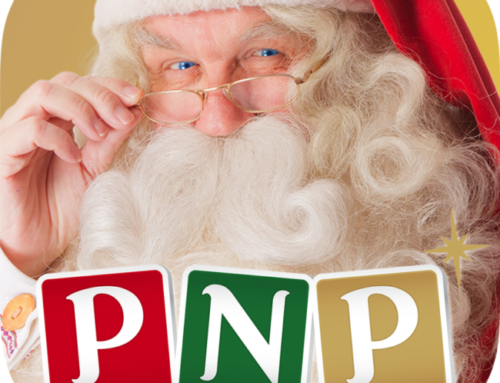 If you’re a Prime member, you’ll find tons of free shipping and one-day shipping deals too! We’ve got kids at the elementary school level, so we put together a list for kids in grades 5 and under. We listed 10 items below that are staples on almost every elementary school list. If you have older kids, don’t fret, as the storefront has everything broken down to different grade levels, so you will able to shop for them too! We really love how much customization is available. For instance, you could literally take your Back-To-School list, and check off each type of product on the search column to the left, to easily see just the items you need. You may see this brand requested by name on your teacher’s supply list. This is because they are easy to sharpen and use for erasing; and they last a long time. And at less than $10, this deal is a steal. We all know and love Crayola, right? 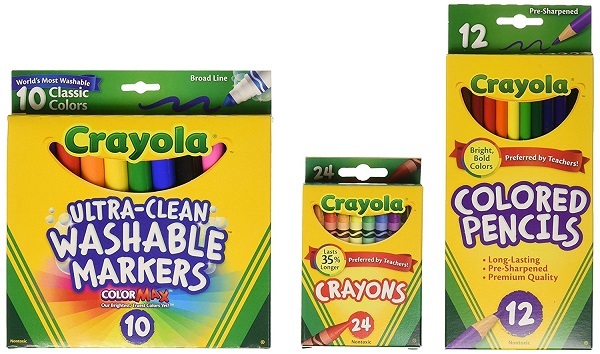 Well, we loved this all-in-one set that has a box of 24 crayons, 12 colored pencils, and 10 pack of washable markers. It’s recommended for 3-5, but could definitely come in handy with the younger ones too! 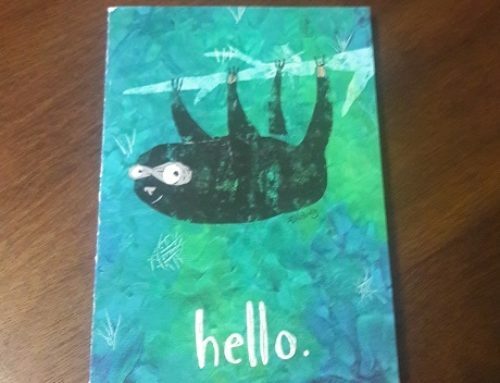 This is another great deal at just under $10! 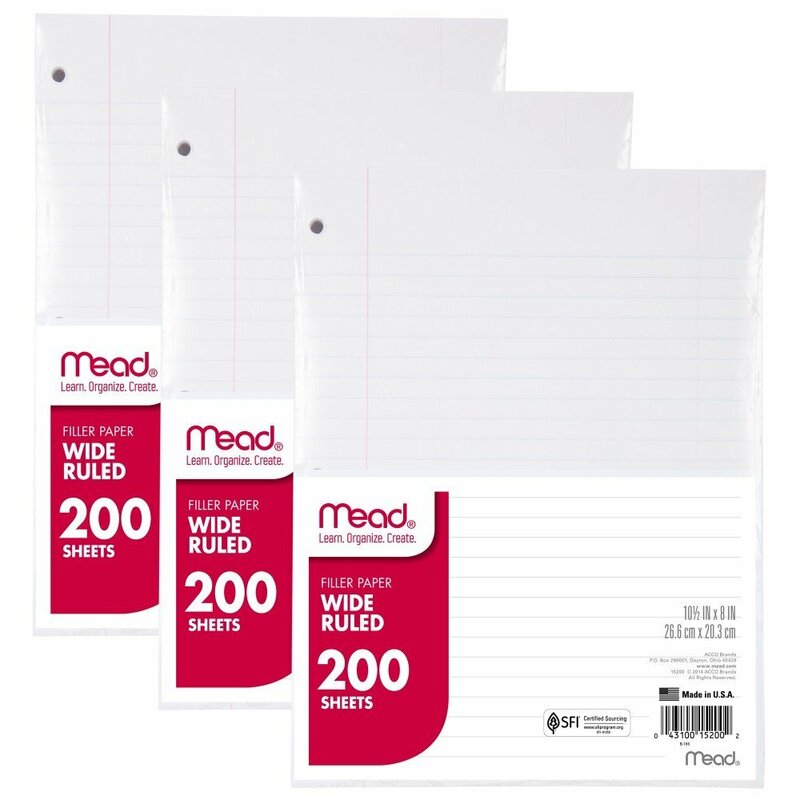 When you have binders, you’ll also need paper to fill them with, so here’s a great deal on loose leaf paper from Mead. It’s 600 pages, which will sure to last your kid (or kids) throughout the year. 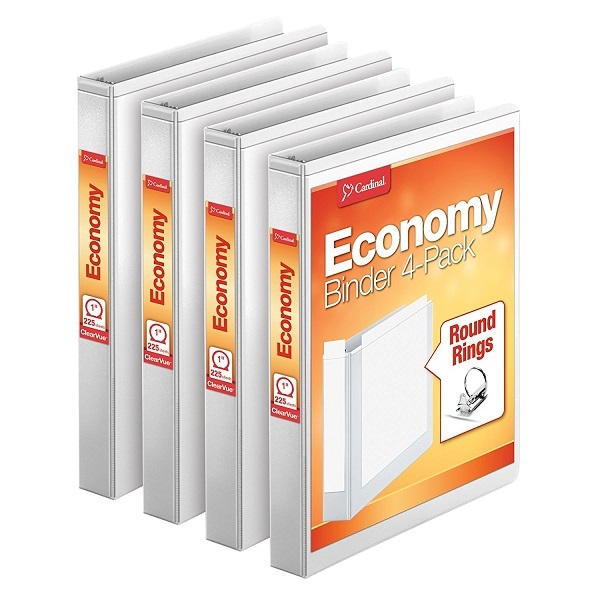 Folders are another one of those supply list staples. These folders are water-resistant, and have FOUR pockets, not just two. And the Mead Five Star brand is well known for their high quality products. 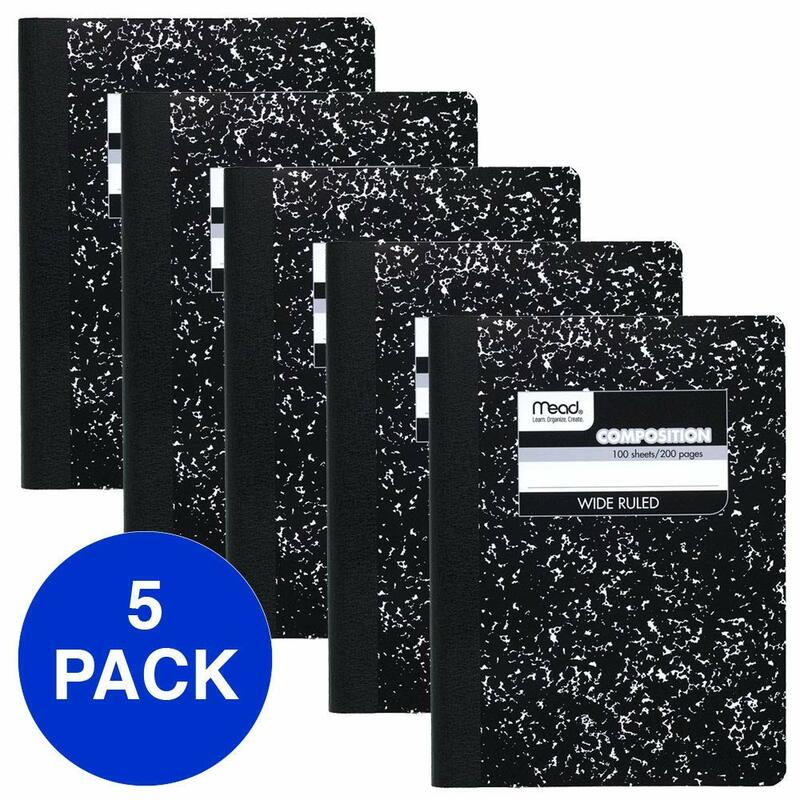 This five-pack of composition notebooks should be enough for any of your kids’ school lists. 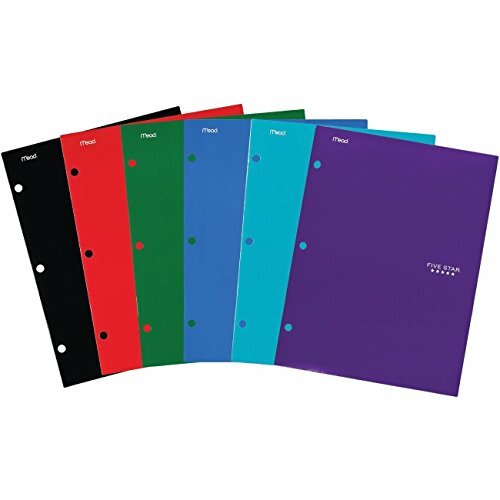 These are also from Mead, and are thick, high-quality notebooks that won’t fall apart mid-year. 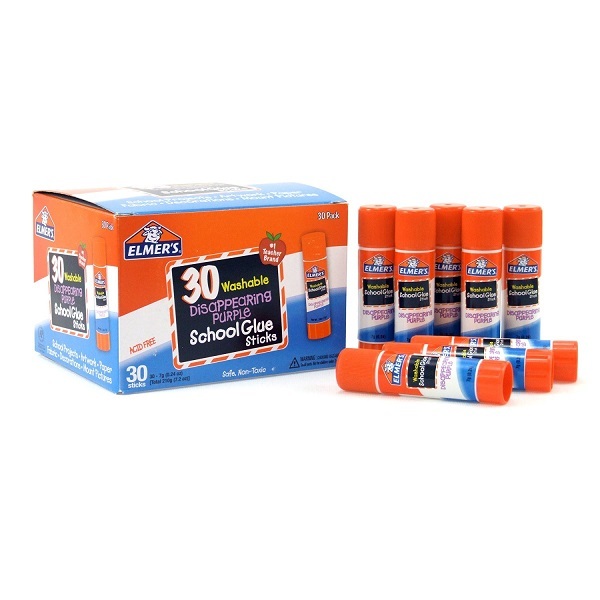 At just $9.99, this 30-pack of Elmer’s school glue sticks means you are getting them at about 33 cents each! We all know how many glue sticks the kids go through each year. And, let’s face it, how many they lose too! These are the kind that go on purple and dry clear, so you know they are finished drying when the purple is all gone. If you are feeling extra generous, this pack is so big, you can send some in for classroom donations too! 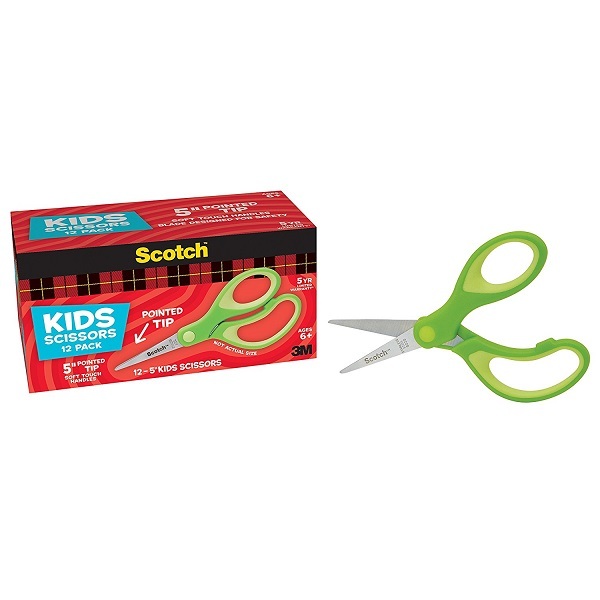 These soft-handled, pointed-tip scissors from Scotch are great for all of those cutting projects your kids will be doing this year. This pack has a dozen scissors, so you can stock up for multiple kids and for multiple years. You can also share some as a classroom donation too! Teachers spend a lot of money out of their pockets, and we’re sure they could use a little help with anything they can get. Dry erase markers are usually on the list, but we know they are for the classroom. 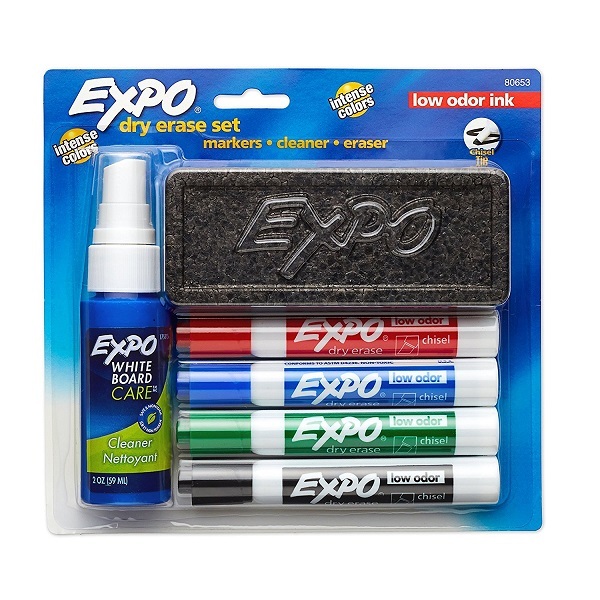 Classrooms get a lot of dry erase markers sent in, but they usually don’t get the erasers. This set comes with the 4 basic colors, the eraser, and the spray (which really helps get the marker off quickly.) And for less than $7, it’s a good deal. 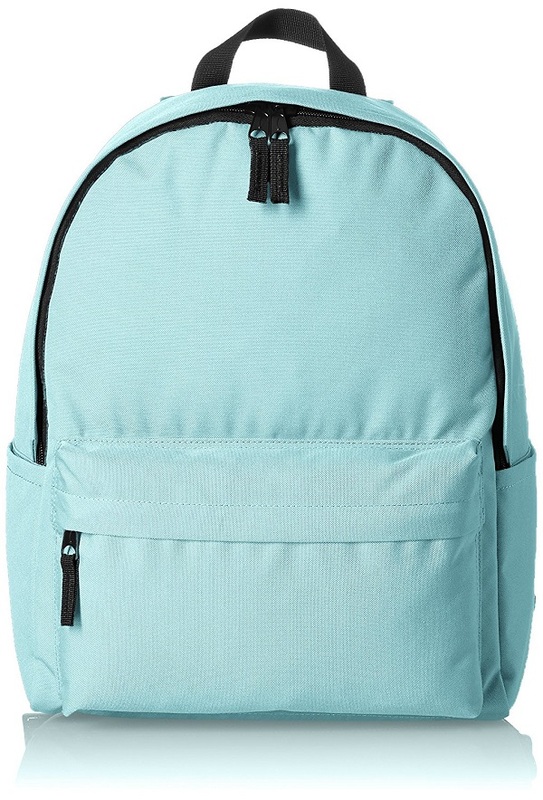 This classic backpack from AmazonBasics comes in a variety of colors, but we favored this one in Aqua. It’s got side pockets and a pocket in front; and for less than $20, it’s a great deal. If your kids favor characters, the Backpacks section actually has them broken down into basic, fashion, sport, and characters. 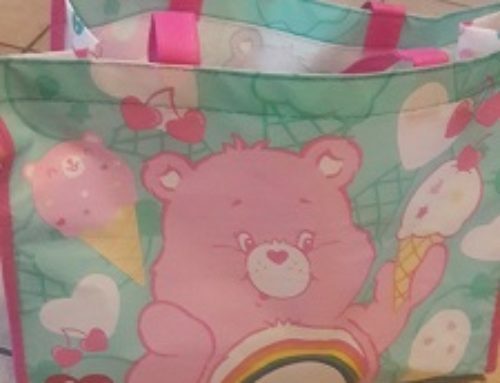 You can also sort between boy and girl-focused backpacks. Shop the Amazon Back-to-School Curated List Now!